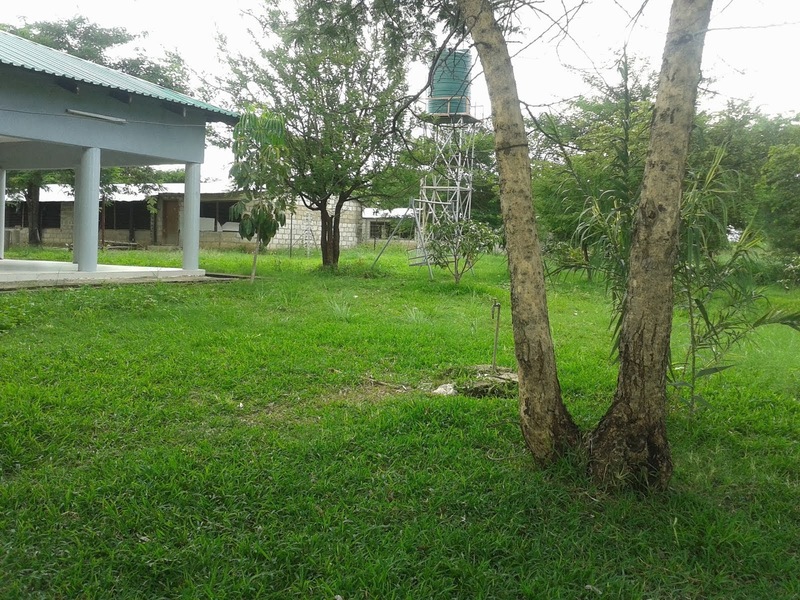 Central Estates Zambia has a wide range of Farms for Sale in Mkushi Zambia. These include Smallholder Farms and Big Farms. 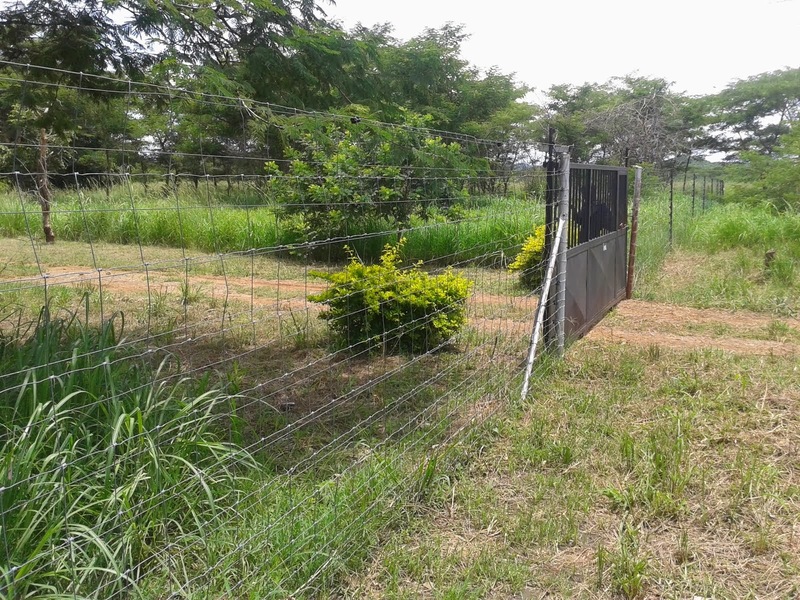 We also have Traditional Land available to serious investors. For further details on available Farms, Contact Us. For more information about these farms, contact us using contact details below.